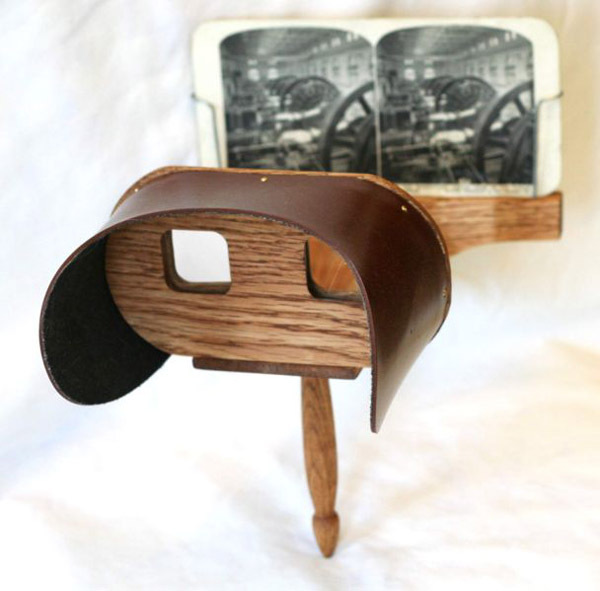 Victorian Life: Now in 3D! Warning! This page is full of moving images, which might make some people dizzy. Others have also reported inspiration, dress envy, and addiction to these crazy-cool images. You have been warned! 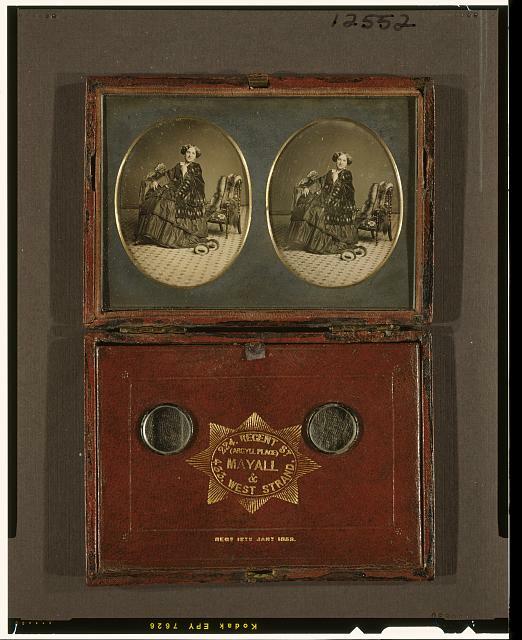 This is a stereograph, a popular Victorian entertainment. The images appear almost identical: three beautifully dressed Victorian ladies in a tropical conservatory. For those of you unfamiliar with stereographs, they work on the same principle as modern 3D movies: two cameras are set next to each other, slightly apart, and a scene is captured simultaneously on both. When the two images are meshed together via special viewing glasses, the slight difference in angle produces an amazing 3D effect! How does it work? The space between your eyes does the same thing in real life, producing two slightly different pictures that your brain interprets as one scene. To see this in action, cover one eye. You’ll notice instantly that the way objects appear seems slightly off-kilter. Reach out and try to grasp something and you might come up short or to close (which is why it’s dangerous to drive with an eyepatch on)! By covering on of your eyes, you’ve deleted one of the “cameras” producing spacial relationships your brain creates naturally, turning your 3D vision into 2D. Since they were relatively simple, these viewers were everywhere during the latter half of the 19th and early part of the 20th century. Bars even used them for risque peep-show pics, a penny a peek! Stereographers traveled around alongside regular photographers offering to turn every-day portraits into deep, naturalistic 3D windows. 1912 3D, meet 2012 3D! What I love most about these GIFs is that the 3D effect makes everything look much more tangible. The people look so much more approachable and the fashions become so much more vibrant! Texture becomes much more evident, as does the actual depth of flounce or stiffened puffs of tulle. The trio of ladies could be any of my fellow event-goers (who appear naturally 3D to me), right down to the slightly frizzy hair. The images are a little more jittery and inelegant to view in GIF form, but they are much easier to share digitally than the cards themselves. The only downside is that most GIFs take a few seconds to load up to speed, so if you’re on a slower connection, let the animations load a moment before viewing them. Otherwise you might get a little sea-sick! These ladies are either residents or visiting the Middle east, enjoying a tea break. 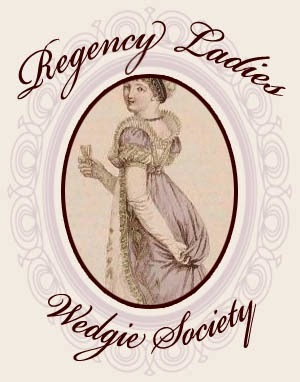 Notice the similarities in their bodice-belt-skirt combination, but how each has a different personal style. The stereograph animation makes the wonderful texture differences between their clothes much more evident! This is a real oldie, but a goodie! This stereograph daguerreotype is from the 1850s or so. It’s even got a viewer built into the carrying case! These portraits were the crème de la crème of daguerreotypes since it was basically buying two photographs. This smiling lady certainly looks like she could afford it, though. The dual-image really brings out the rich plushness of her velvet wrap and the large heavy earrings she’s wearing. If you look closely at her shoe, she appears to be wearing a buckle, perhaps of shiny cut steel or a fabric that matches her tiered gown. Hungry for more? Check out Thiophene_Guy’s album on Flickr. 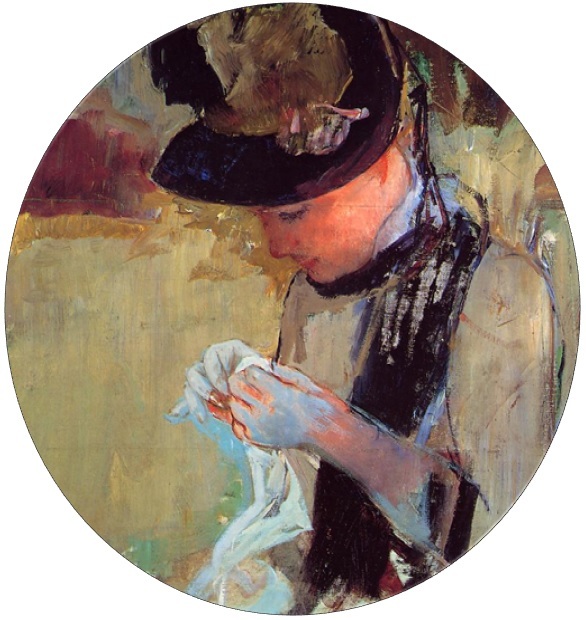 He has everything from portraits to street scenes and exotic locales to architectural shots, all with links to the original images and information on how to make stereographic GIFs.